question supercharger mp62 (less power) - Miata Turbo Forum - Boost cars, acquire cats. hello friend, how are you , I need your help ! I have a miata 02'' 1.8cc, buy a used kit MP62, TDR pulley 62.5mm at first incredible walked, carrying 11.1 psi, the load time decreased to 10.7psi, but now he's back down to 9.4 psi, I have reviewed and does not leak. I fear that in a week 8 psi load more! I worry because increasingly less power load, is this normal? will be failing? what is the cause? his belt and tensioner are immaculate, well tensioned. 1 year change oil and has recently bypass valve. I have to do to get power? is hopeless? or just dying slowly? I'd check the rotor's and the rotor coating. Chile is mountainous... did you have low boost at high elevations and high boost in the lowlands? If so, it is normal, if not I have no idea. Any problems with idle that might indicate you have a leak somewhere in the Intercooler or somewhere? On a sidenote, you have an Manual Tensioner, not an Autotensioner. They will not keep the belt as tight. Not sure it would explain the continual loss in boost though. In my experience belt slip is seen as boost peaking when you hit the throttle - as you hold wide open throttle, the PSI slowly travels down to 0. I'd pull the blower outlet and look at the rotors, they're probably toast. No replies... He slid off a mountain road and tumbled to his death... Let us morn the passing of our new friend. If you're not slipping, then you're most likely leaking, but given that you do have the 62.5mm pulley on a 4 rib belt system, I'm gonna go with belt slip. The TDR setup is nice, but that small pulley puts a hell of a lot of load on a very small contact patch. Plus, once you start slipping it can glaze the belts and make it easier and easier to slip the next time, so you're seeing symptoms which may be consistent with that. If you do find it's belt slip, you could consider achieving a similar boost level with a 150mm crank overlay pulley and a 70mm nose pulley combo which allows a bit more belt contact area. As far as the leaking possibilities though, another potential contributor to eliminate is your PCV. Last edited by good2go; 04-16-2014 at 03:15 AM. Hi Terrorik, unfortunately, it doesn't really matter if the tensioning system or pulley is new. It's the fact that the belt will stretch a little over time. An Autotensioner is spring loaded, so regardless of the length, the belt is kept at a constant tension. The TDR tensioner is tightened by a bolt. If the belt gets loose, tensioner doesn't automatically tighten. Not saying this is your issue, but just some info on your setup. Are you noticing any belt dust in the engine? Perhaps the belt is glazing. However, like the others said though, check the rotors. It's only 6 bolts to take the SC's outlet manifold off and check. -pcv-delete, and remains the same .. I start thinking that the SC is the problem, as I can confirm this information? sell some repair kit? So, when you mention deleting the PCV, did you just cap the port on the intake manifold then? I must admit, it is sounding more like it's time to open up the exit plenum of the SC and have a look at the rotors. One last thing to try (short of that) would be to replace the belt. If the belt has been slipping for some time, it could be really glazed and incapable of maintaining grip, even with proper tension. Also, make sure any replacement is NOT a Gaterback, as they are supposed to be prone to slipping in an SC application. And you've checked all vacuum lines attached to the intake manifold, particularly the brake booster line? Usually, if it has gotten as bad as that ^^ it will be making quite a bit of noise too. 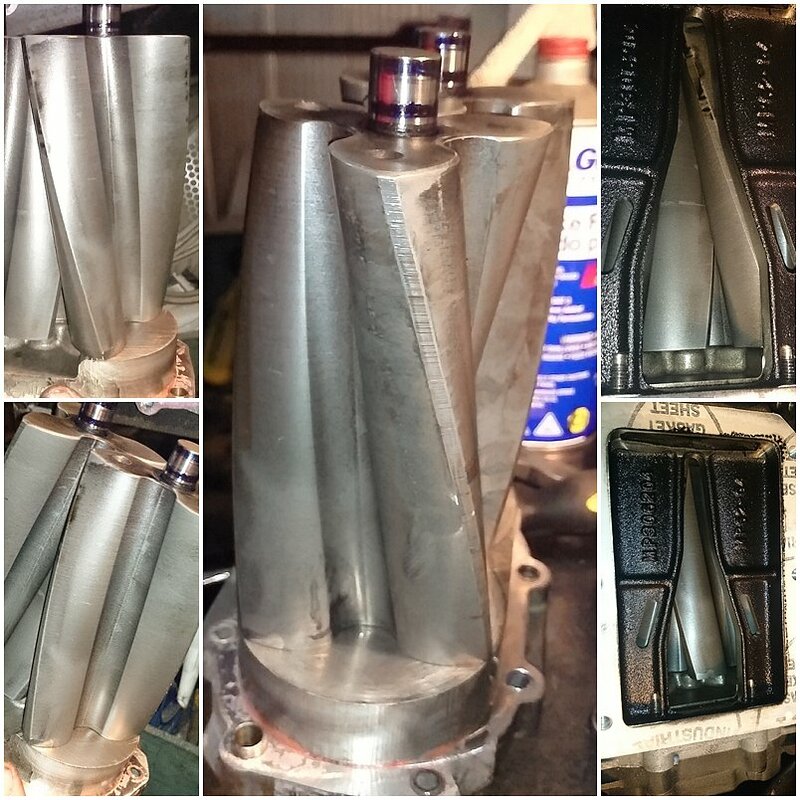 I did all the above tests, check everything and I can assure you that the kit has no drain pressure. 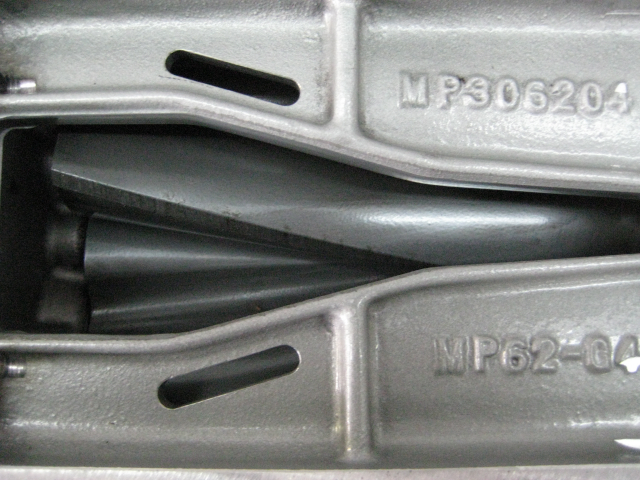 However reviewing the ms3, the load is not stable as before, although it has a peack 10 psi, this is unstable, there is even no load ranges where virtually nothing; no more than 5 psi until it exceeds about 4,500 rpm, then goes up to 8-9 psi to reach a peack 10. Before I used up immediately, as soon as the accelerator (which is one of the graces of the SC) was pressed, not now. Take a picture of the supercharger rotors and put it here. 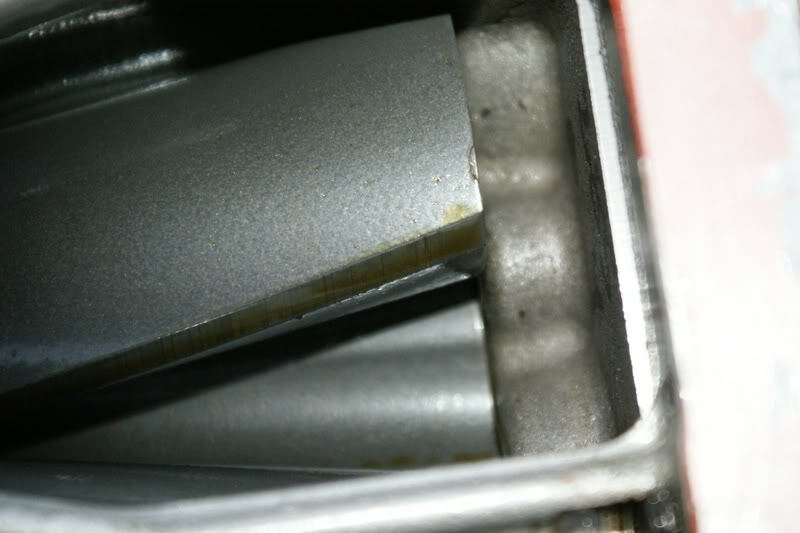 Supercharger rotor coating will have very little effect on actual boost. I drove my old setup with no coating left on the rotors, and the boost loss was barely noticeable. I do see about 2 psi difference in boost between winter and summer, tho. Oscar, when you say you checked for leaks, what did you actually do? 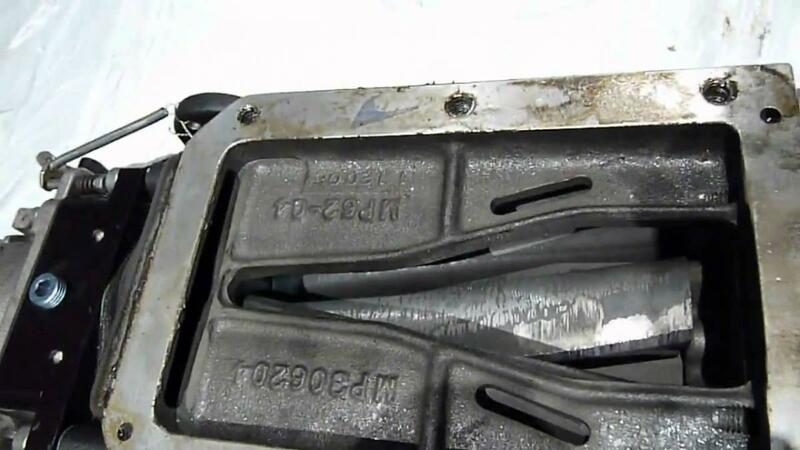 Checking for boost leaks may be VERY misleading. Please try to get your hands on a smoke tester (usually used for vacuum leaks and EVAP systems), and be thorough. My EGR valve was leaking quite a bit, for instance. Also, try switching to an automatic tensioner. Gates 38178 is the tensioner you need. I may be able to help you out with sourcing the proper adapters to install the auto tensioner. Looks perfect to me. Wish mine was in that good condition. Marks on the tips of the rotors are completely normal. The oscillations in boost at the top of the rev range point directly to belt slip. Put a new Gates belt on there and make sure its tight. You will need to change the belts very often on this setup. You are just asking the 4rib belt to handle much more load than it is capable of handling.